You may receive updates from DAOK-OKC, the sponsor of this form. Join Our Digital Team of Change Makers. 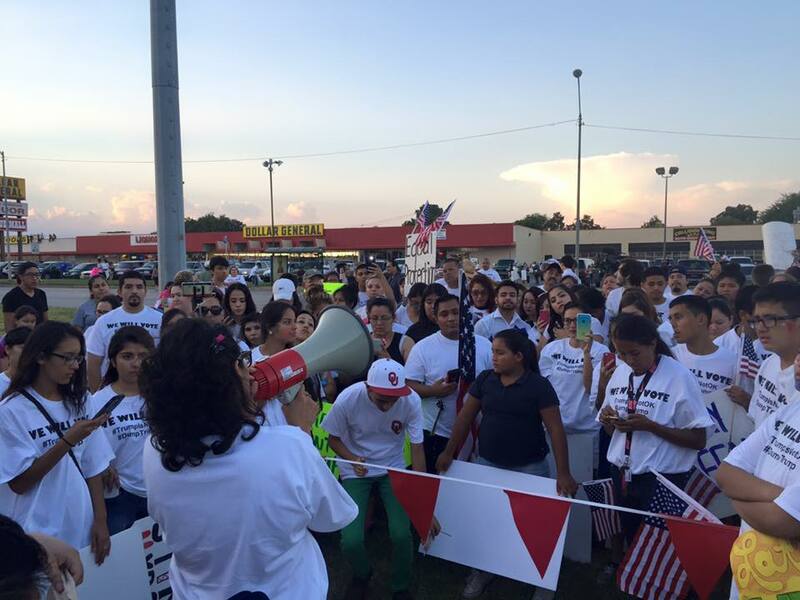 Stay up-to-date with Dream Act Oklahoma and learn how you can local immigrant youth. Add your email to our Digital Team of Change Makers to receive periodic information on how you can support DAOK and immigrants in Oklahoma. DAOK is a volunteer-run and community-based organization that aims to empower the local immigrant community through advocacy and education to ensure justice for all immigrants. The purpose of DAOK is to educate, empower, and advocate for the local immigrant community in Oklahoma through promoting education, civic engagement and community service.